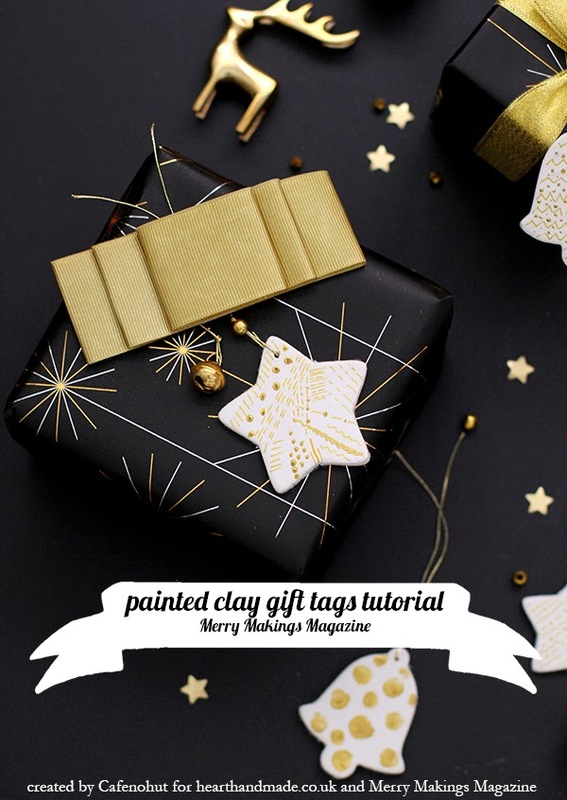 Today we have a little snippet from Merry Makings magazine and a fabulous DIY project from Ayda of Cafenohut! Aren’t they wonderful? To download simply click the button below to pay with a tweet or Facebook post and you will access the download link! 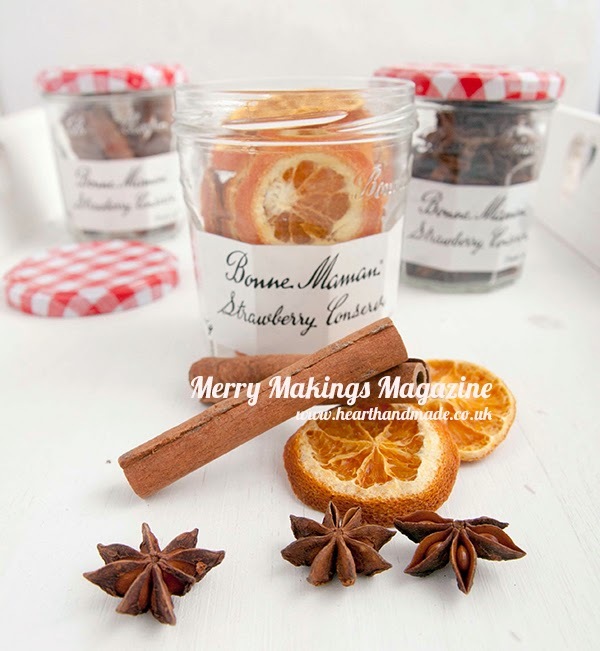 Welcome to Handmade Happy Magazine blog (previously Merry Makings Magazine). 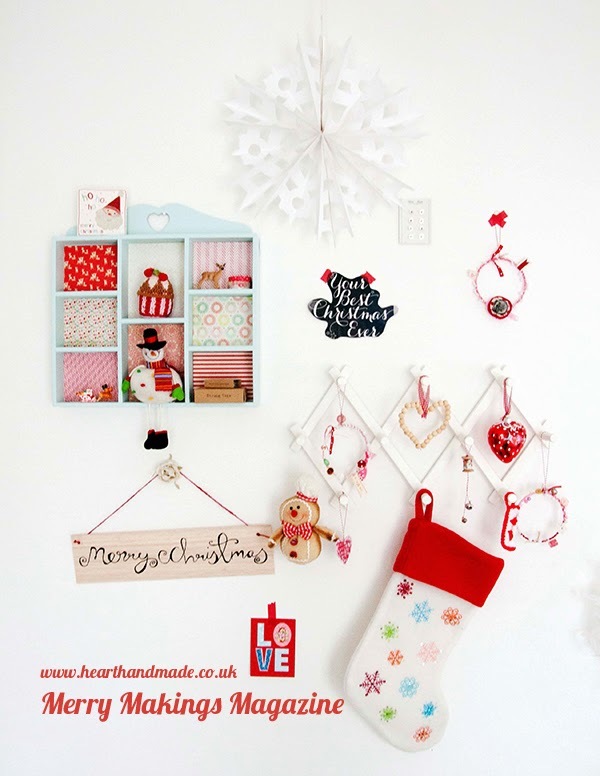 At Handmade Happy we are a collaboration of European bloggers who have come together to create a community of crafters. 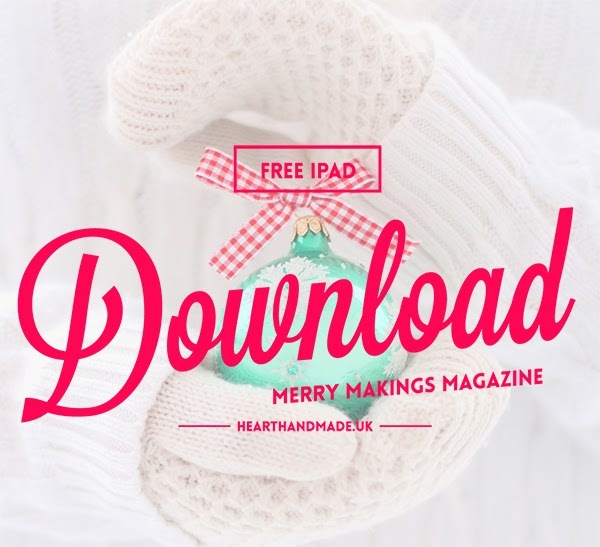 The magazines are seasonal and full of DIY projects, Recipes, Papercrafts and Creative Interiors to inspire. We're so happy to have you here! 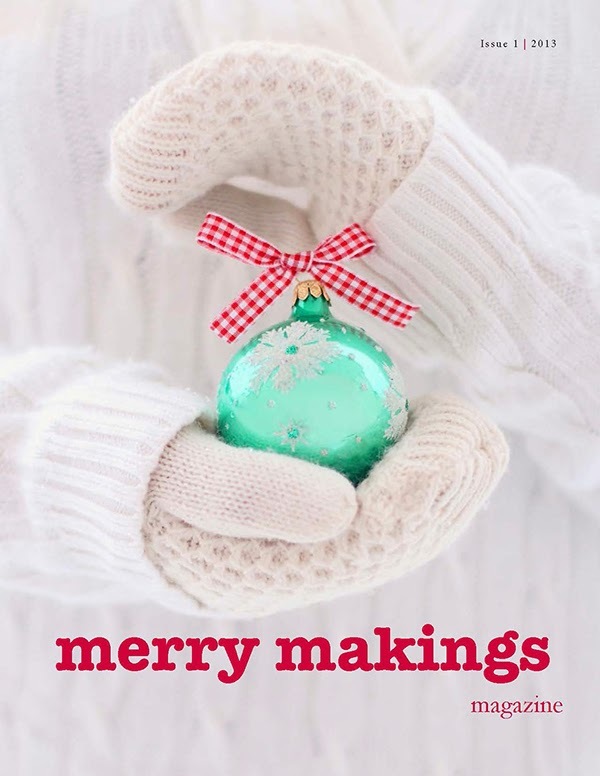 © Copyright Handmade Happy 2014.